If you are staying close to home for Labor Day, there are plenty of fun events happening around town this weekend! The AJC Decatur Book Festival, one of the largest independent book festivals in the nation, showcases dozens of incredible authors and their stories. Head to Downtown Decatur this weekend to enjoy author readings, panel discussions, book signings, and writing workshops covering a wide range of genres. Kids will love the interactive children’s area, parade, cooking demonstrations, and live music. The festival runs from 10 am to 6 pm on Saturday and noon to 6 pm on Sunday. All activities, with the exception of the sold-out keynote and kidnote addresses, are free! For more information, visit the event website. Take the family to Stone Mountain Park for their annual Labor Day celebration, happening throughout the weekend! The Lasershow Spectacular will take place nightly Saturday through Monday, followed by an epic fireworks show. Visit the 4-D Theater to enjoy comedy and ventriloquism from Todd Oliver, as seen on season 7 of America’s Got Talent. He will be accompanied by Irving, a real talking dog! While you’re at the park, enjoy a variety of activities available year-round, including the Summit Skyride, Skyhike, Geyser Towers, train ride, and more. 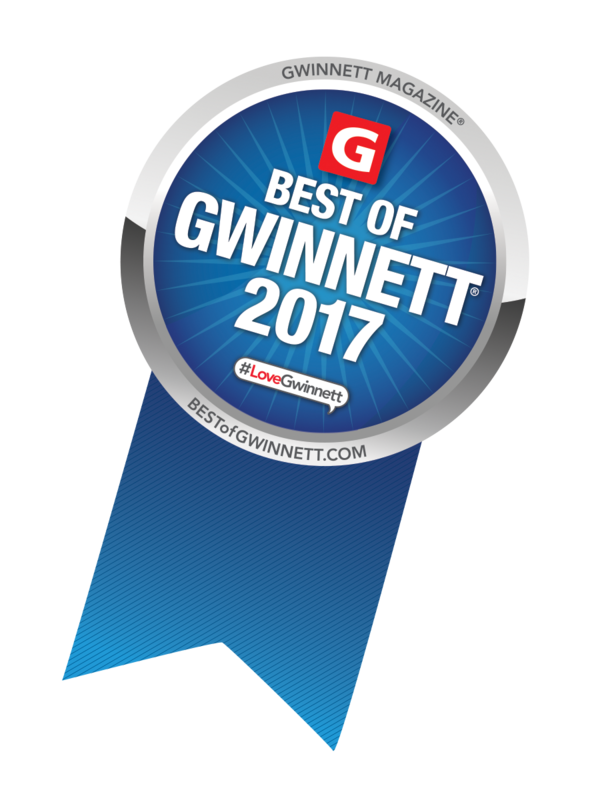 For more information, visit Stone Mountain Park’s website. This is the opening weekend for the 10th annual Buford Corn Maze! Enjoy a fun-filled afternoon featuring the gigantic corn maze, popcorn jumping pillow, combine slide, hayride, corn box, pony rides, and more! Kids three and under receive free admission. The Buford Corn Maze is open from 10 am to 10 pm on Saturday and Sunday, and 10 am to 7 pm on Labor Day. For more information on activities and pricing, visit the Buford Corn Maze website. Margaritaville at Lanier Islands is throwing a special bash for Labor Day weekend! 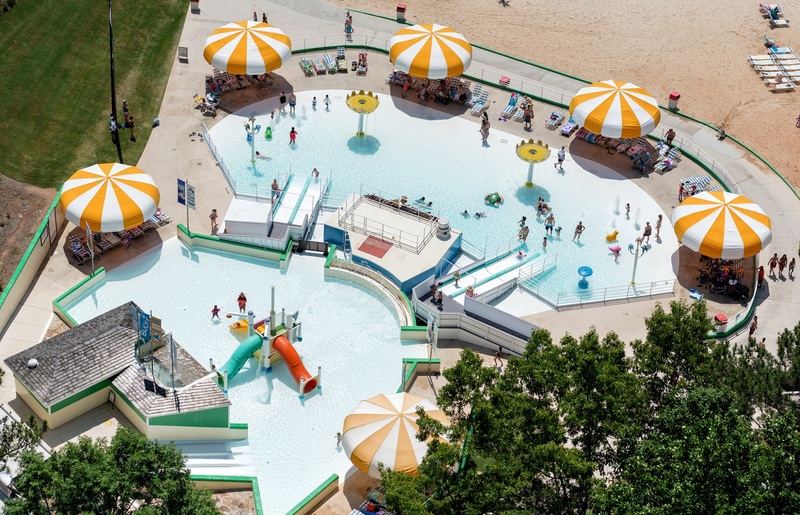 Cool off with all the park’s fun rides and attractions, including the Wave Pool, Kids Zone for the little ones, zipline, and numerous water slides. There are several special events at the popular beach and water park for the long weekend, including face painting, spectacular fireworks shows, firebreathing performances, and live music from Davin McCoy and the Marshall Coates Band. For more laid-back fun, relax at the lakeside beach! (A $10 beach fee will apply if water park admission is not purchased.) For more information, visit the Margaritaville at Lake Lanier Islands website.